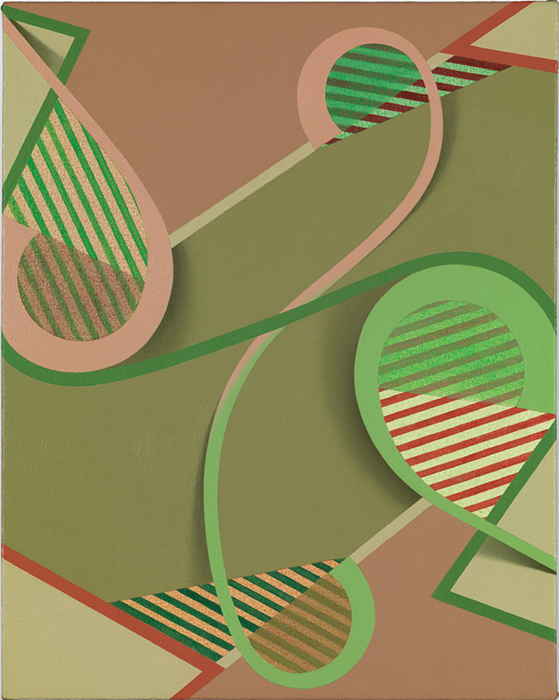 At once volatile and precise, Tomma Abts’s work keeps shifting beneath your feet. 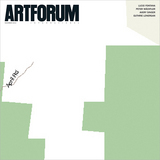 Echoing a wide range of precursorsfrom high Constructivism (Alexander Archipenko and Henryk Stażewski), to geometric abstraction’s flashier midcentury incarnations (Richard Anuszkiewicz, Victor Vasarely), to the eager swallowing-up of both by the “rad,” spray-paint-besmirched graphic design of the 1980sthe London-based artist’s neat, sharp, labor-intensive paintings unite a shallow if convincing illusory depth with a neurotic meticulousness to erect optical labyrinths that both tantalize and deceive. It’s as if Max Bill discovered the drop shadow and came to the party drunk on Op art: Try as you might, you can’t look away.